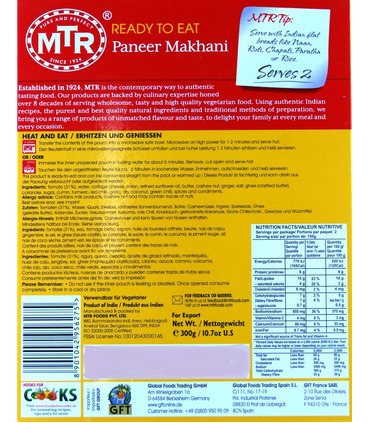 Paneer Makhani is a delicious North Indian main dish that goes well with roti, chappati, naan, parathas or pulav. This dish is prepared with soft Indian cottage cheese cubes, delicately added to a rich, thick tomato and butter gravy. 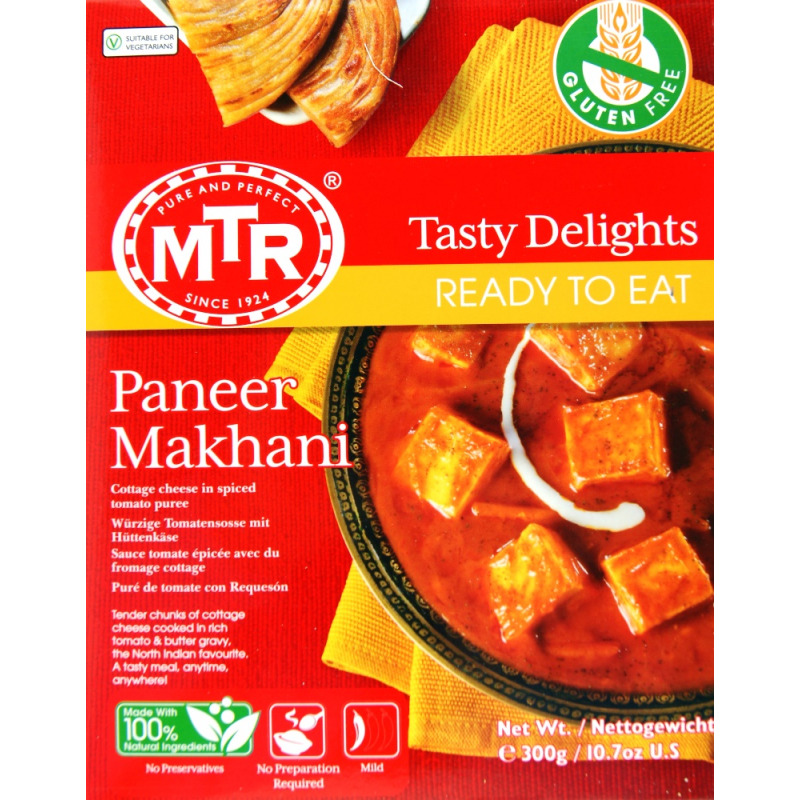 Open up packs of other MTR Ready-to-Eat dishes like Alu Muttar and Dal Makhani and serve them with Paneer Makhani to create a royal meal in an instant. 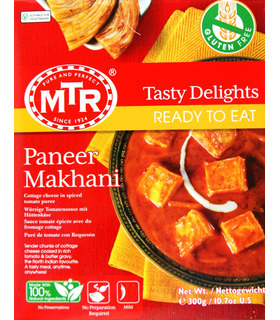 Spice level MTR’S Paneer Makhani is mildly spicy. Preparation Immerse the inner unopened pouch in boiling water for about 5 minutes. Remove, cut open and serve hot. 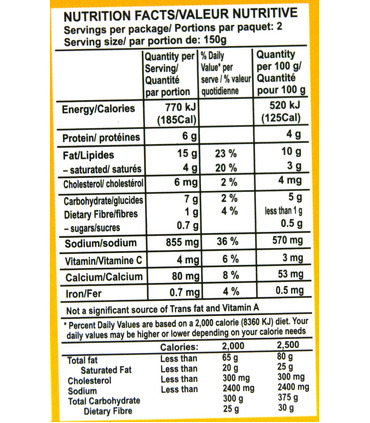 Or empty the contents in a bowl and microwave it for 1-2 minutes and serve hot. 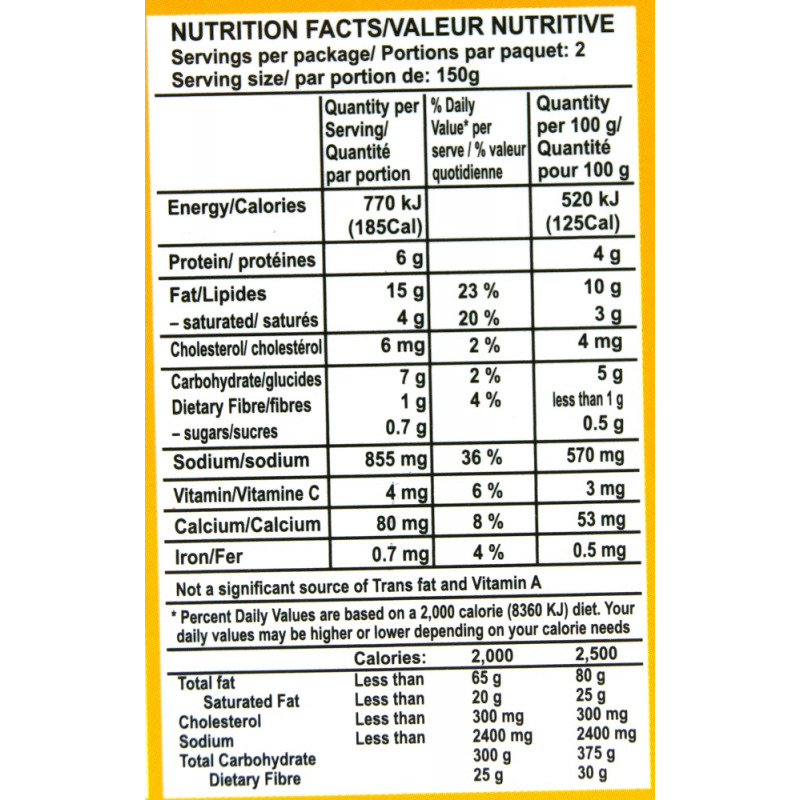 MTR’s Ready-To-Eats are natural, preservative-free and 100% vegetarian. Paneer Makhani is a delicious North Indian main dish that goes well with roti, chappati, naan, parathas or pulav. This dish is prepared with soft Indian cottage cheese cubes, delicately added to a rich, thick tomato and butter gravy. 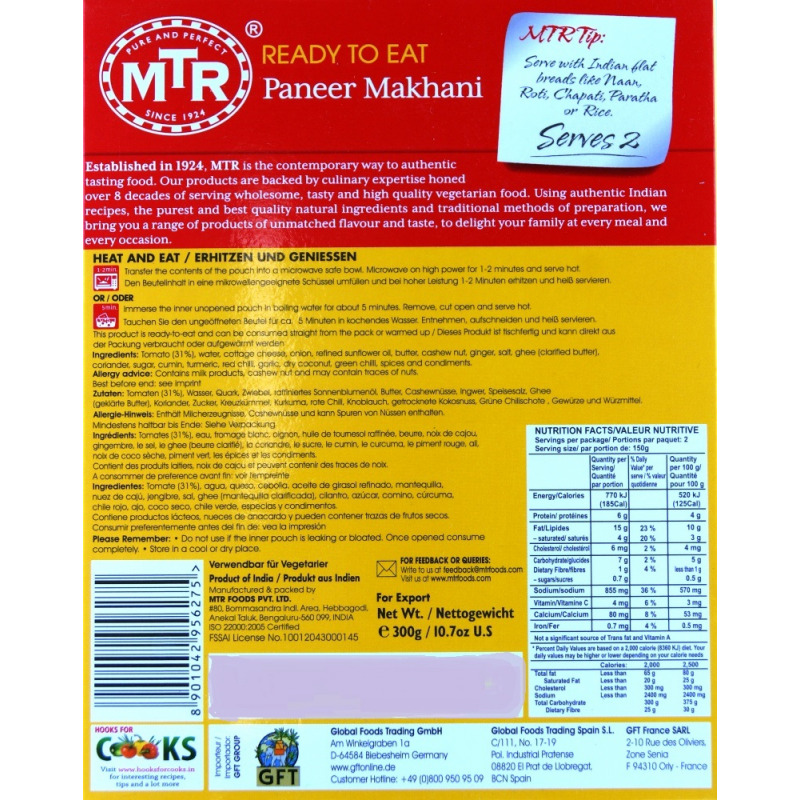 Open up packs of other MTR Ready-to-Eat dishes like Alu Muttar and Dal Makhani and serve them with Paneer Makhani to create a royal meal in an instant. MTR’S Paneer Makhani is mildly spicy.